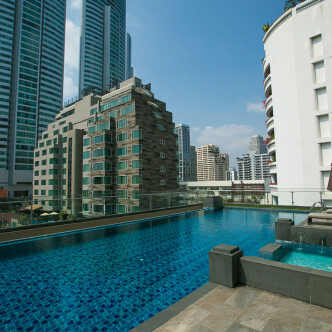 Situated in the Asok district of Bangkok, the GM Serviced Apartment building offers 89 suites and spacious rooms for new residents to choose from. All of these living spaces come complete with a range of modern conveniences that are supplied with modern living firmly in mind. 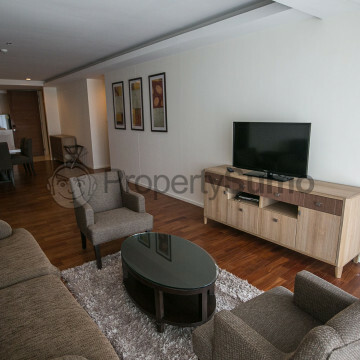 GM Serviced Apartments offers an excellent range of facilities that residents are sure to love making use of. 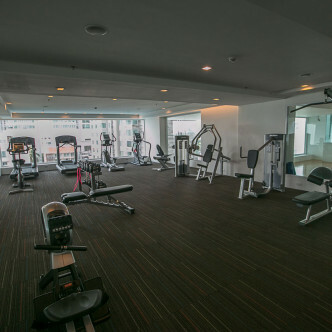 Those who like to remain active after they return home will be able to work up a sweat on the squash court or fully equipped gym, while the tropical garden is a great place to unwind before taking a dip in the swimming pool or relaxing in the sauna. 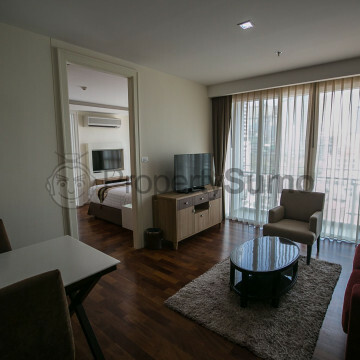 The GM Serviced Apartment building commands an excellent location in the busiest commercial, shopping and business hub of Bangkok. Public transportation connects are seamlessly provided by the Asok BTS station and underground link, while the ultra modern multi-storey Terminal 21 shopping centre offers vibrant dining and shopping experiences that residents are sure to love. The apartment building is designed to meet the needs of discerning families and business executives.